It is a delight to think that we can turn to Him in pray at any moment. As we do so we can know that He is near to us and not afar off. May you know His abiding presence today as you continue to trust Him! 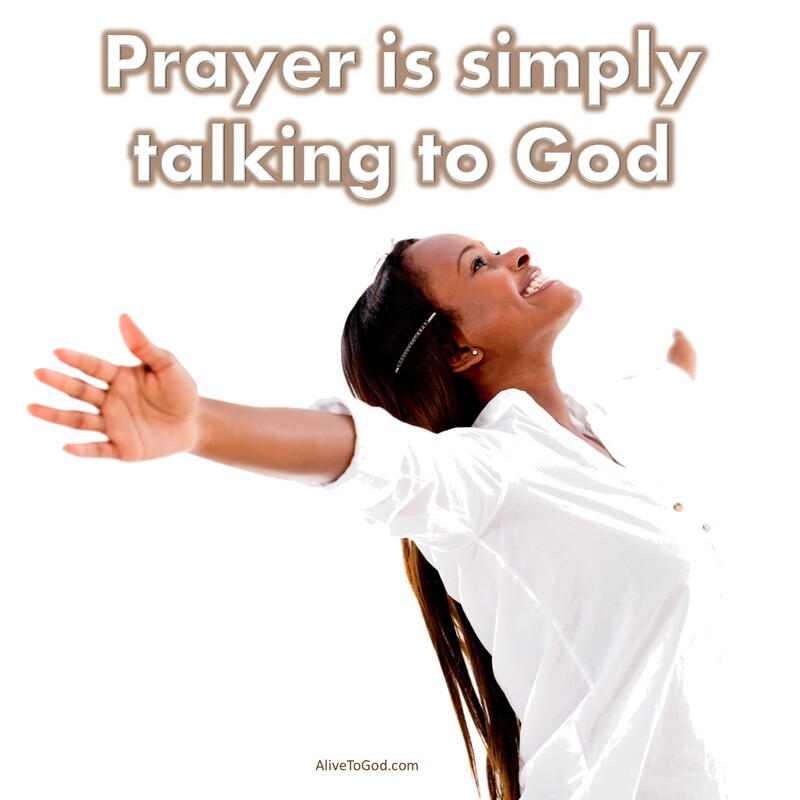 Prayer: Lord, thank You that You are just a prayer away. I rejoice in the knowledge that the Lord my God is near to me and that You hear my calls and prayers. Amen. Om te bid is om met God te gesels. Dit is ‘n vreugde om te weet dat ons enige tyd tot Hom in gebed kan gaan. Wanneer ons dit doen kan ons weet dat Hy naby ons is nie ver weg nie. Mag jy sy durende teenwoordigheid vandag ken terwyl jy aanhou om Hom te vertrou! Gebed: Vader, dankie dat U so naby as ‘n gebed van ons af is. Ek verheug my in die wete dat die Here my God naby my is en dat U my roepe en gebede aanhoor. Amen. La oración es simplemente hablar con Dios. Es una alegría pensar que cada vez que podemos invocarlo y orar en cualquier momento. Mientras lo hacemos, podemos estar seguros de que Él está cerca de nosotros, nunca lejos. Que conozcas Su Presencia permanente hoy, mientras que continúas confiando en Él. Oración: Señor, gracias porque Tú estás sólo a la distancia de una oración. Me alegra saber que el Señor, mi Dios está cerca de mí, y que escuchas mis súplicas y mis oraciones. Amén.